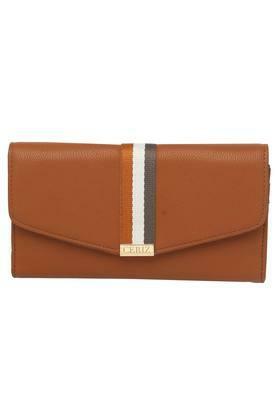 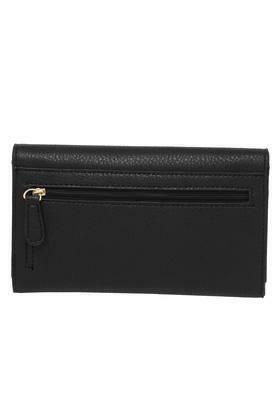 The popular brand, Lavie has brought this wallet, which will surely become your instant favourite. 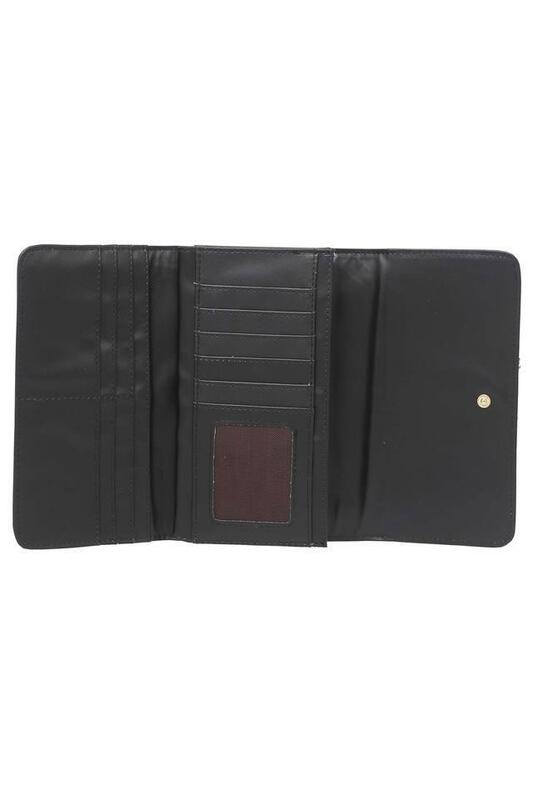 It has been crafted with care using a premium quality synthetic leather that lends it a good finish. 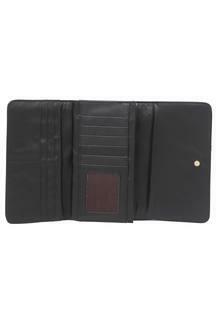 Besides, it comes with a stitch detailing and a metal branding at the front, which elevates its overall design. A perfect addition to your accessories collection, this wallet will help you carry your monetary essentials safe and organised. It flaunts a classy design and will look good with any casual outfit of your choice.